Students Kindergarten through 5th grade! Register below or by picking up a form in the parish office! Deadline to register is June 4th. Registration is about to begin for Vacation Bible School! 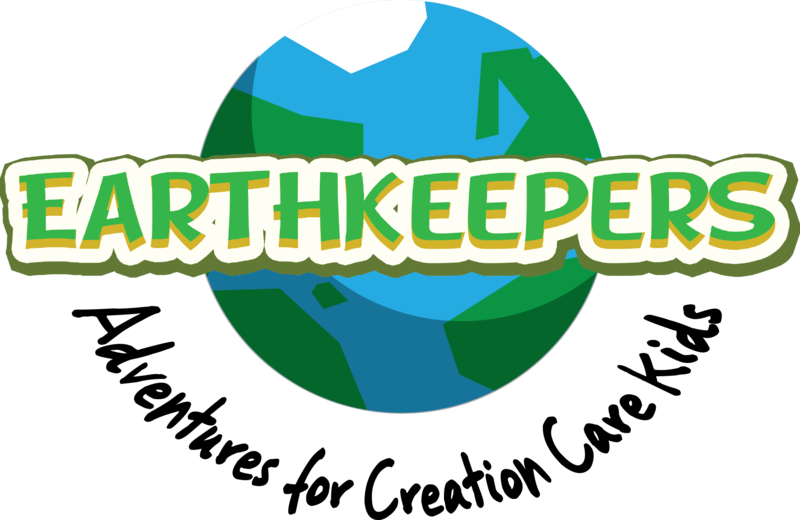 Come join us for &apos;EARTH KEEPERS: Adventures for Creation Care Kids&apos; as we learn to care for God&apos;s creation through Pope Francis! Each day we will learn bible stories and do imaginative crafts and activities that help to reinforce the importance of caring for our common home that God made for us! Registration forms can be found by clicking the &apos;VBS Online Registration&apos; tab in the left column or can be picked up at the parish office. For more information, please call Elly Nusser at 815-385-1477 ext. 201 or email stjohnreyouth@gmail.com. This is a week-long, totally Catholic event that focuses on enriching the elementary school aged children with lessons from the Catholic faith using games, arts and crafts, songs, movies, and more. Any adults or kids 7th grade and up are welcome to volunteer!